Going “green” has become more important for companies than ever. At the Conferences Group, we help our clients with venue finding regardless of their requirements. One frequently requested requirement is to use our venue finding agency to find green locations. But there are many ways you can make your event itself eco-friendly. Here are a few suggestions to get you started in the right direction. Events can require a good deal of water usage. From making food to restroom use, there is much water consumption. By using an event space that has auto water sink dispensers you can contribute to making your event green-friendly. -Reduce your impact on natural life. Another idea is to focus reducing your impact on the surrounding wildlife. Not parking in grassy areas, reducing foot traffic to different ecosystems, and more are great ways to leave little trace behind after your event. Cut back on energy usage. Using as little electricity as possible is a good start to making your event green-friendly. You can also reduce waste by requesting that your venue finding agency uses a facility that doesn’t offer paper towels or other unnecessary waste. Place reminders for attendees to reduce their impact on the environment. Your guests are going to be staying across the city. It’s a good idea to remind them of some simple steps they can take to reduce their impact while there. 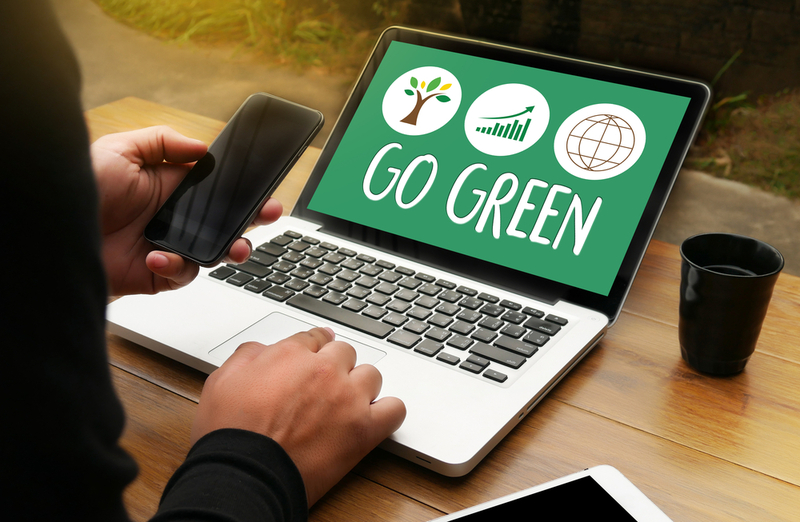 You can start by communicating what steps you have taken to make your event more eco-friendly as well. Making your event green is certainly not easy. It does take proper planning. The good news is, we can help you with that planning process. The Conferences Group has helped hundreds of businesses plan their next conference event, and we would love to help you as well. Contact our team if you need assistance with venue finding and planning. We’d be happy to help.